Campbell was not one of the 13 victims in Holtzclaw's felony conviction . The former officer was found guilty in 2015 of sexually assaulting 12 black women and one black teenager. All 13 have sued Holtzclaw and the city since the former officer's arrest in 2014. "Plaintiff prayed and sobbed as Defendant Holtzclaw traveled with her handcuffed in the backseat of his patrol vehicle through various parts of the city," the lawsuit states. "After some time, Defendant Holtzclaw released (Campbell) without filing charges, but accused her of fitting the description of an individual who had stolen a vehicle." Campbell also said Holtzclaw pressed against her inappropriately. 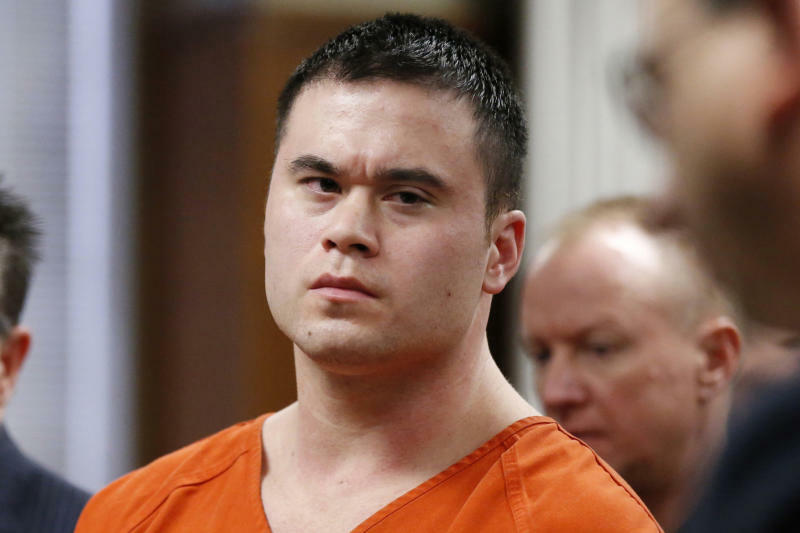 But, a district court judge ruled any sexual misbehavior during the encounter would fall outside the scope of Holtzclaw's employment with the city, according to court records. "She was never considered a sexual victim by the City of Oklahoma City," Assistant Municipal Counselor Richard C. Smith said. The resolution would only address Campbell's allegations of extreme force. If the council approves the money, the city won't concede liability.